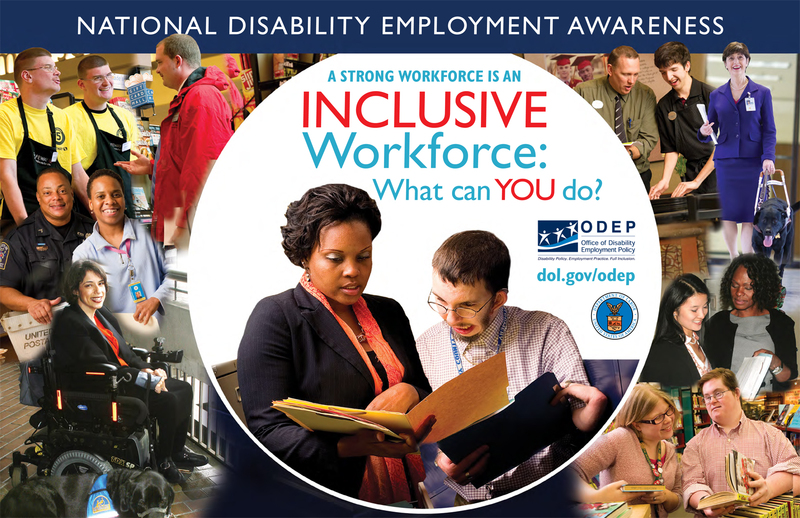 RocIDEA Connection: Rethinking Ableism and Advocacy | Rochester Young Professionals, Inc.
How to identify opportunities to help your workplace better accommodate those with disabilities. Strategies to advocate for change. Where you can find resources to help make your workplace more inclusive and accessible to all. At this event, our presenter, Chris Hilderbrant, will address myths and stereotypes regarding people with disabilities. Chris will engage the audience in a discussion of different models of understanding the role of disability in our society and its value in our diverse community. Chris will present practical tips on the do’s and don’ts of working with people with disabilities, using humorous stories from his many years of personal and professional experience. There will then be a practical brainstorming session for participants to reflect and discuss ideas to make their workplaces more accessible. About the presenter: Chris Hilderbrant has nearly 30 years of personal experience with disability, having lived with a spinal cord injury since age 14. He worked for the Center for Disability Rights for almost 15 years, serving in many roles, including Director of Advocacy and Chief Operating Officer. Chris is also a founder and the current administrator of the WNY Wreckers, upstate NY’s only wheelchair rugby team. Learn more about Chris at www.ChrisHilderbrant.com and about the Wreckers at facebook.com/wnywreckers. About the series: The RocIDEA Connection is series of events, in partnership with RocCity Coalition and the Rochester Young Professionals, to empower Rochesterians to be changemakers through the lens of inclusion, diversity, equity and, most importantly, action (IDEA). About the venue: Al Sigl is a collaborative community network that serves children and adults with disabilities and special needs. It provides high-quality, cost-effective real estate and business services while fostering community awareness and philanthropic support to a growing array of nonprofit organizations. Parking is available on-site. Enter through door #1. ASL interpreters are available upon request – please email kayleigh.stampfler@gmail.com.